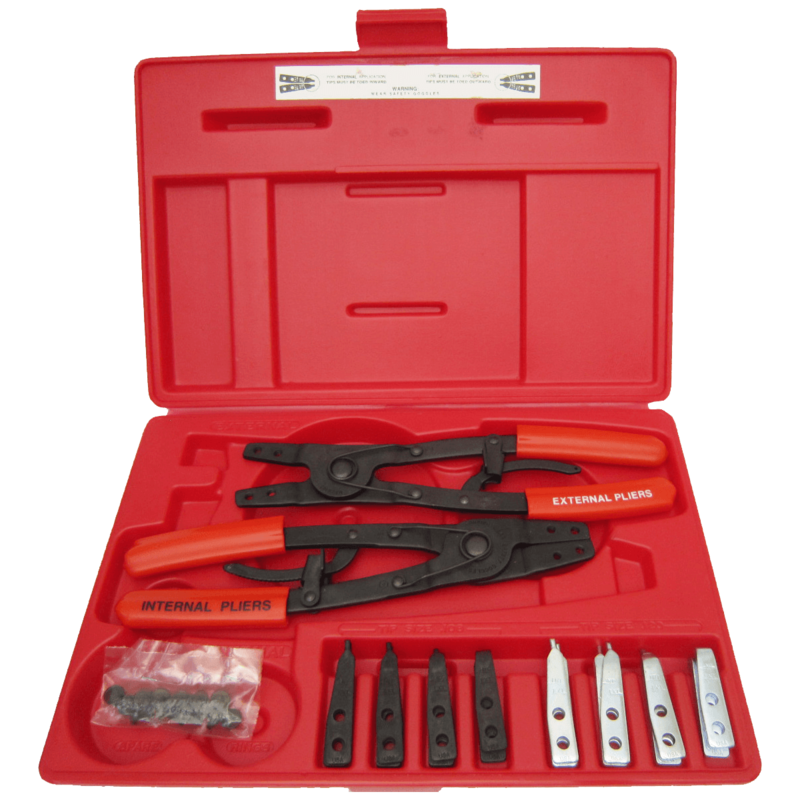 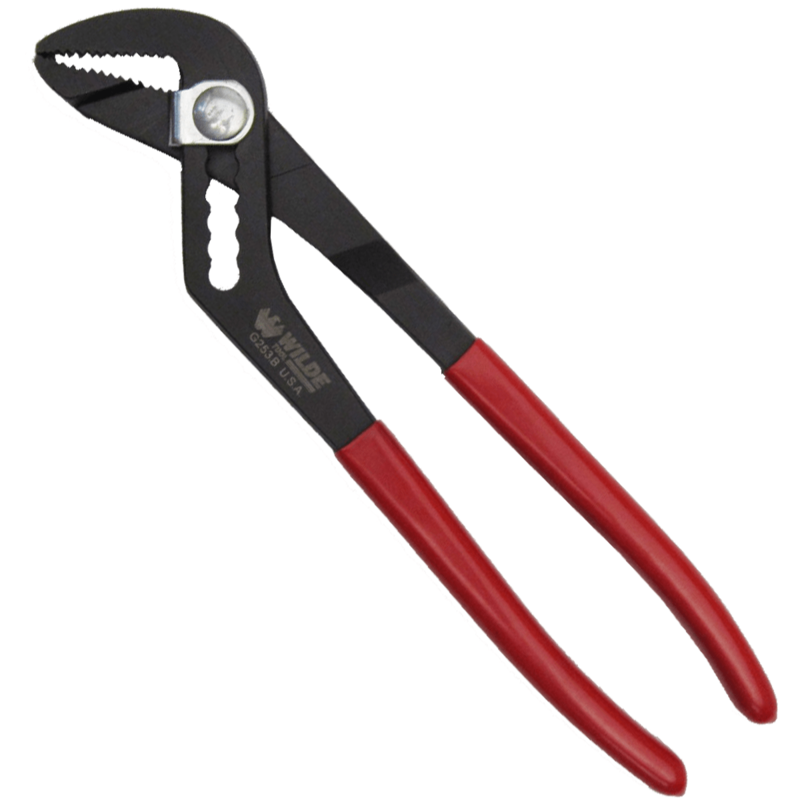 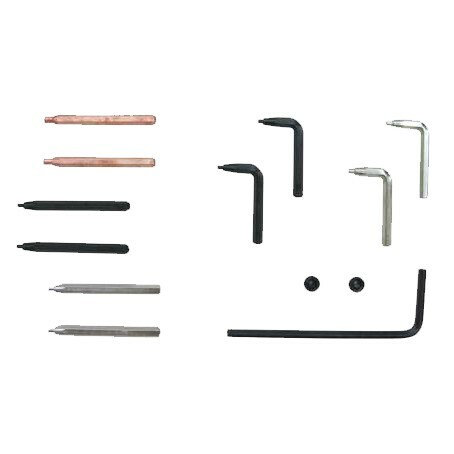 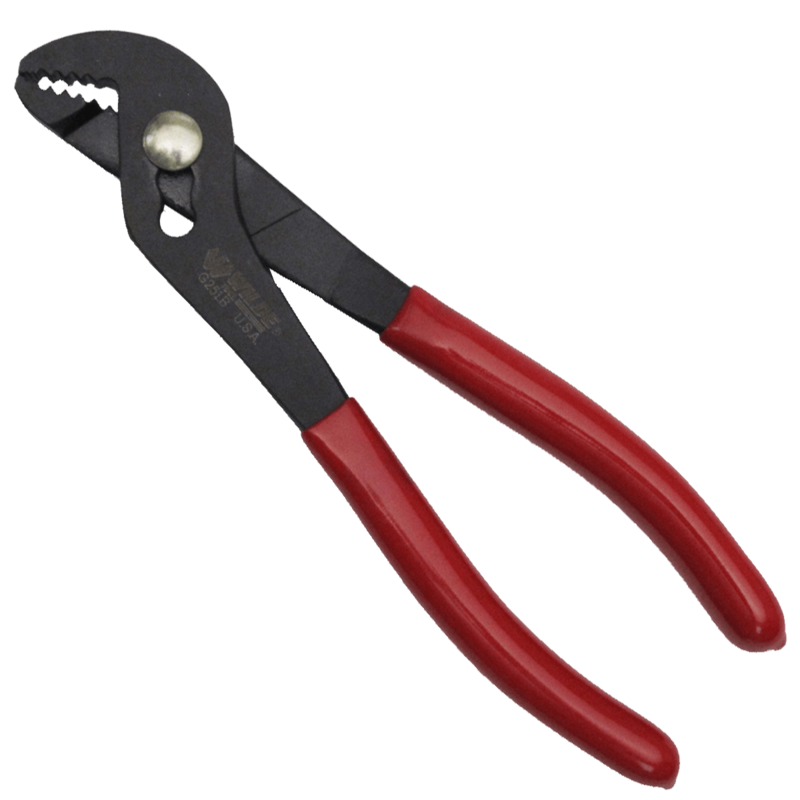 Jaws are milled with deep, self-gripping pipe wrench style teeth and bolts are hardened. 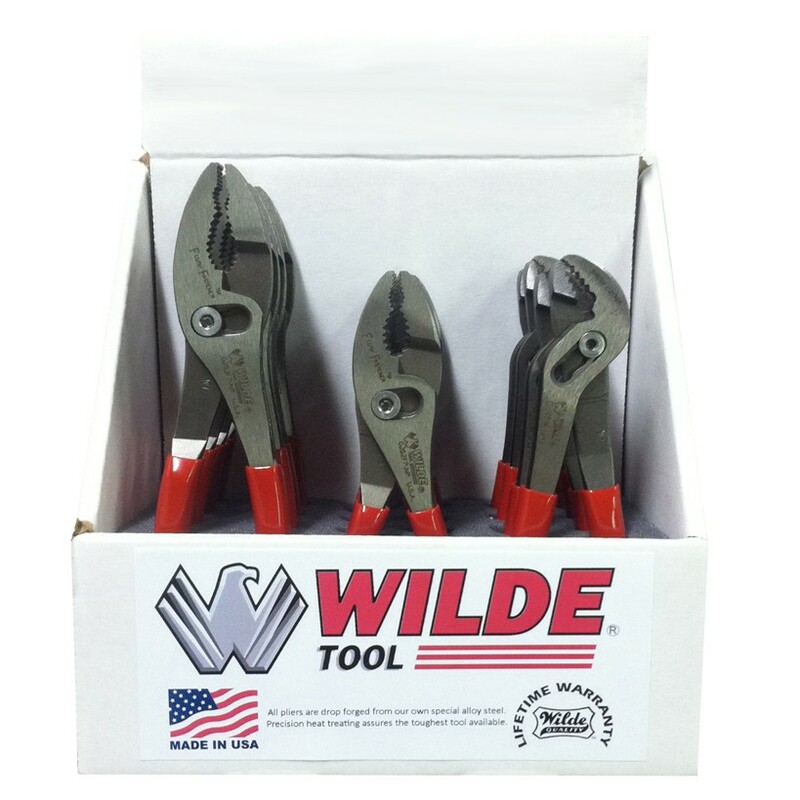 Recognized as the next generation of the Original Wilde Wrench. 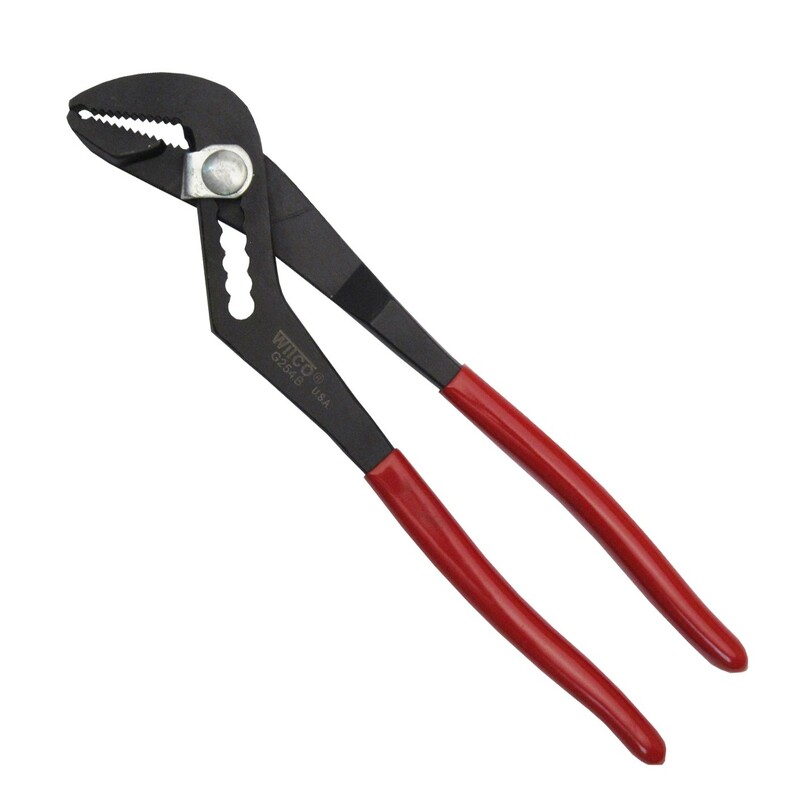 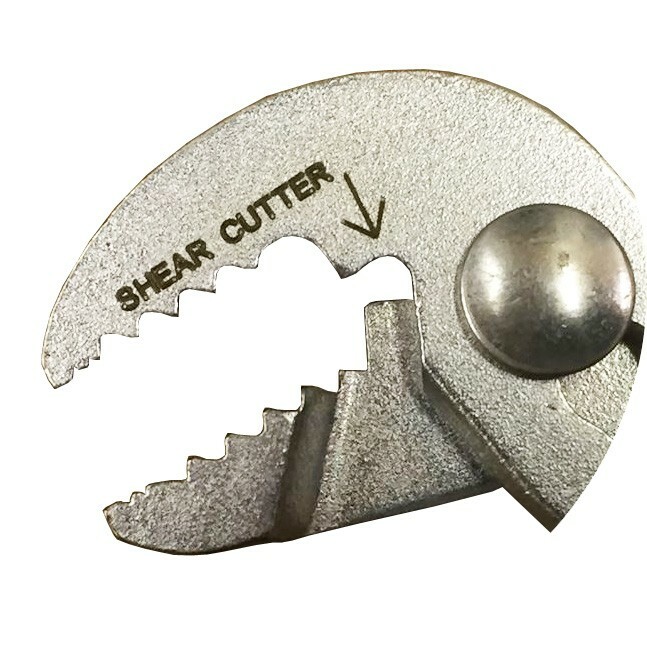 Often used and marketed as Battery Pliers. 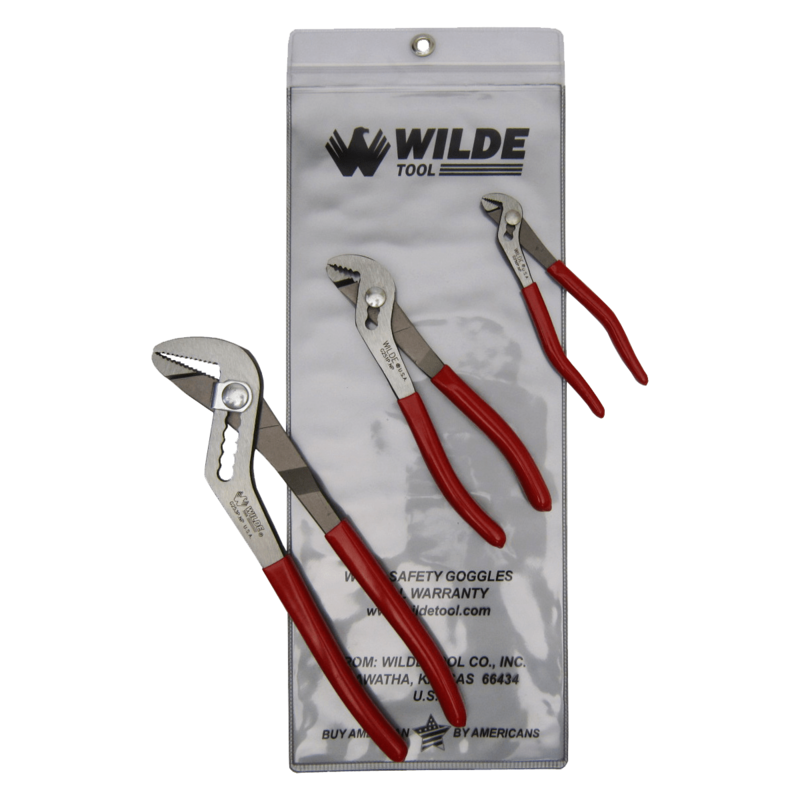 These All Purpose Pliers fit in the Wilde A67 Belt Pliers Pouch.